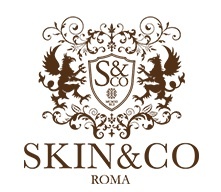 We would like to welcome our new Featured Sponsor Partner, that really needs no introduction to our readers. Italian sports cars are among the very best…a known fact whether you’re a car enthusiast or not. And while there are several Italian auto brand names in that mix — it is Maserati that is number one in mastering the perfect blend of luxury with sport. For over a century, the team at Maserati successfully have met a high standard of offering unmatched design, customized services, a passion for excellence and extreme attention to details. Throw in mastering the art of mechanical sophistication and the enveloping the driver in the most luxurious interiors — and you have the hallmark of the Maserati brand. While best known for their GranTurismo, GranCabrio and Quattroporte, there is a younger Maserati in the family that doesn’t have too much of a problem keeping up with its siblings. 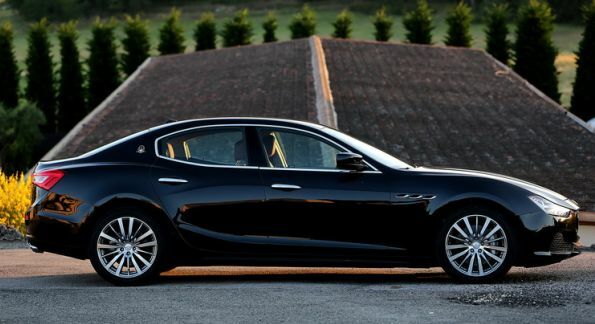 Maserati Ghibli looks like it belongs in this Italian family, but is priced to rival its luxury sedan competition like the BMW 5-Series, Mercedes-Benz E-Class and Audi A6. A curvaceous body and turbocharged V-6 engine built by Ferrari are part of the Ghibli’s allure. One added touch that makes Ghibli gets your attention over other luxury sedans in this price range — a roaring set of exhaust pipes to rattle the competition and turn heads. In addition, Maserati wants to reach annual sales volume of 75,000 cars and in order to do that, it plans to launch its first-ever SUV, known as Levante, early next year. And the SUV loving American market is waiting at the edge of their seats. 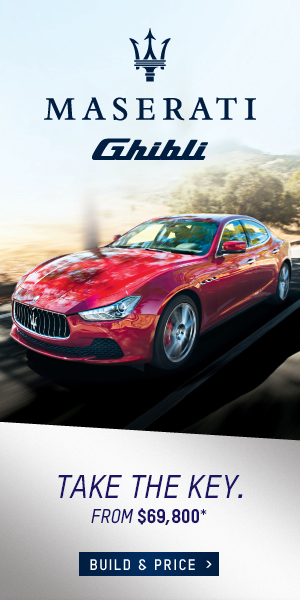 Owning a Maserati is more than driving a specimen of fine automobile craftsmanship — it’s about living the luxury of the Italian lifestyle…in style.